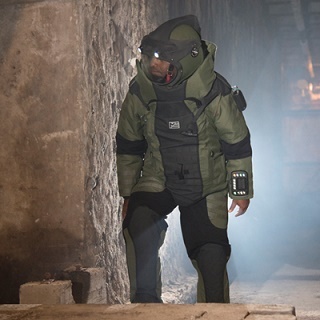 LOMINI Ltd. represents the world leader in blast and ballistic protection for the human body – Med-Eng. 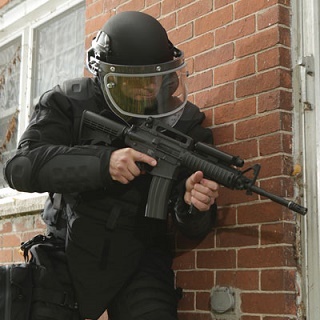 The USA company is developer of unique Force Protection solutions to meet the requirements for today’s modern War fighter. 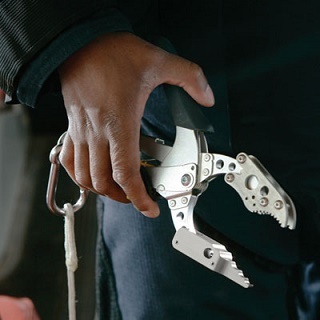 Med-Eng suits, helmets and tools are trusted in over 140 countries and territories worldwide. 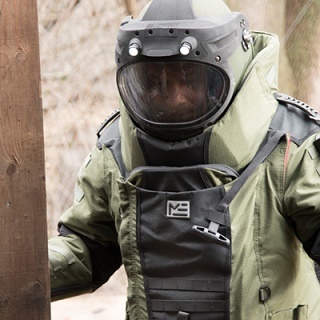 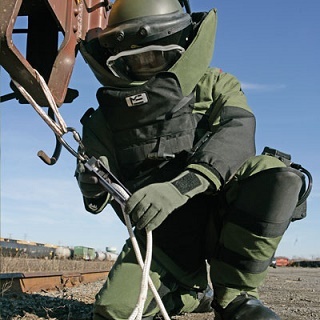 Med-Eng bomb disposal suits and helmets are for superior protection and ergonomic design. 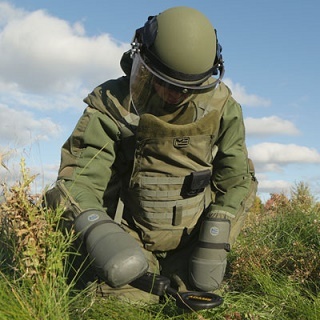 The introduction of the EOD® 10 sets a new gold standard for blast protection, ergonomic design and technical capabilities. 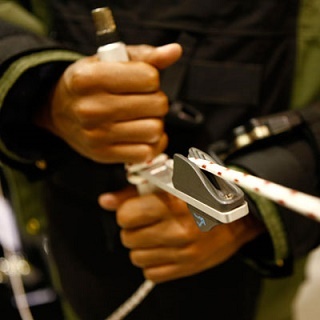 This Med-Eng multi-year development program focused on a user-centric design to provide the best possible overall experience and the results are outstanding. 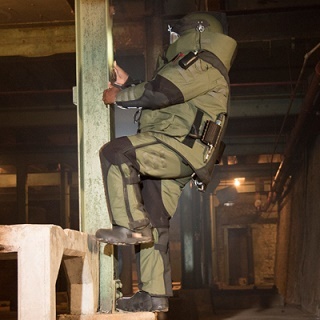 The TAC 6 is a highly versatile and lightweight suit for Military EOD Operators and Bomb Technicians supporting SWAT teams/bomb squads. 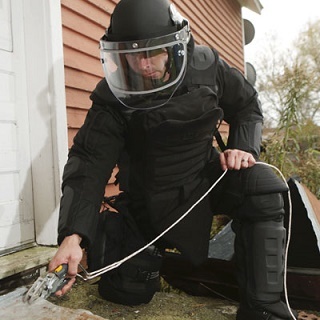 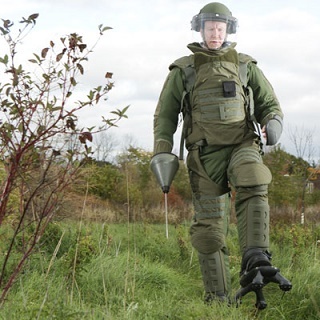 It protects against blast and fragmentation in ‘non-permissive’ environments where it is not possible or practical to wear a full scale, heavy bomb suit. 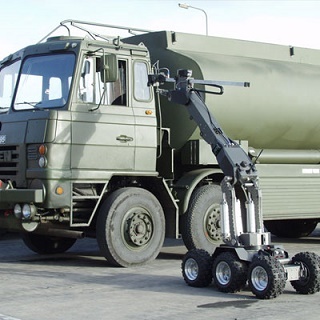 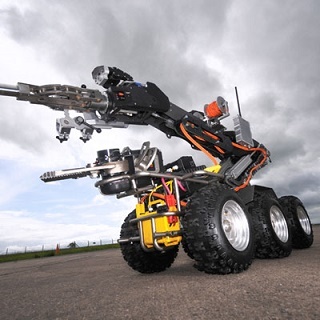 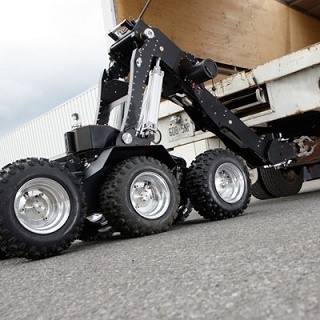 The Defender ROV/UGV is a sophisticated and large bomb disposal robot with heavy lifting capability and a very powerful weight to strength ratio that helps bomb techs respond to VBIEDs and CBRN agents. 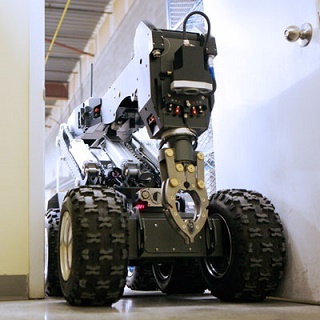 This EOD/IED disposal robot has a titanium frame and can deploy X-ray systems, explosive charges and multiple disruptors in either a single or double configuration. 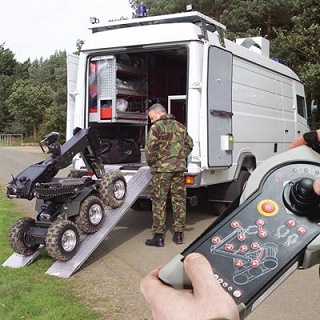 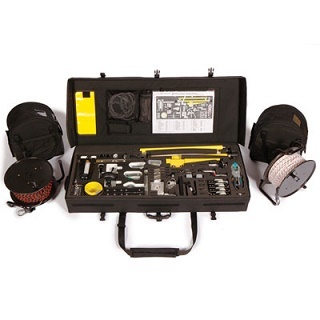 The HAL GS General Service Hook and Line Kit provides bomb disposal technicians with a comprehensive set of recommended core kit tools to successfully conduct EOD/IEDD semi-remote handling & removal tasks. 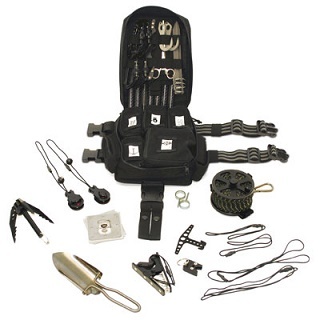 It includes over 100 Hook and Line kit items and over 30 different component types. 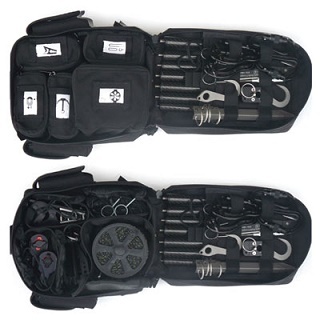 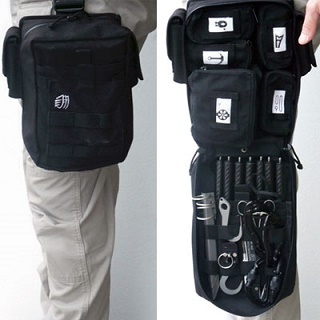 The HAL Tactical Modular Equipment Packs are modular, lightweight, compact, adaptable, and reliable. 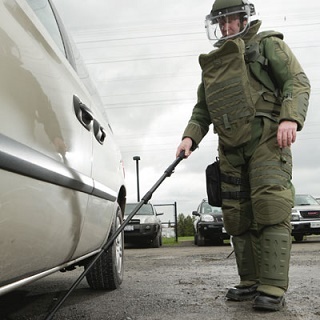 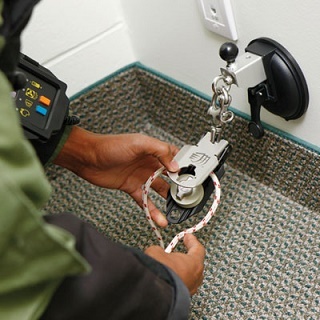 The components offered will set the standard for tools used in Tactical, SWAT, Dismounted IEDD, Route Clearance or other tasks and equally challenging operations.